Lily and Zoie were found as strays in a state of neglect. 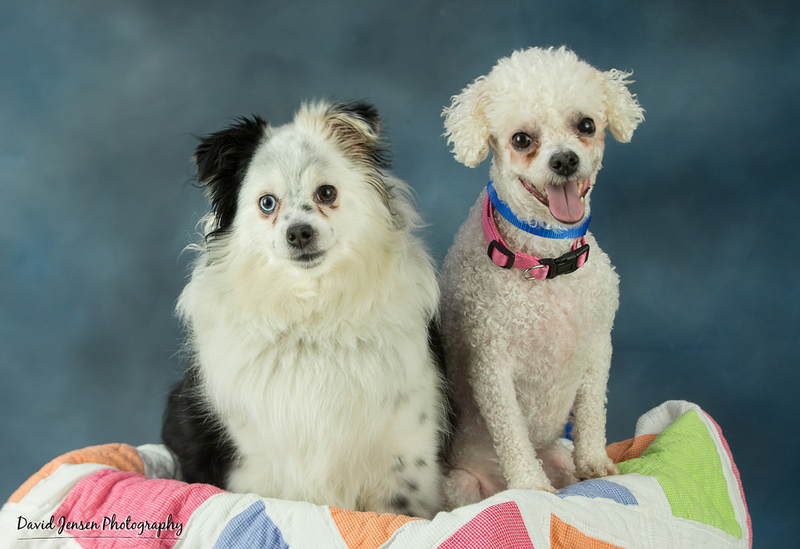 This is a bonded pair, super sweet, and eager to have a new family to love! Portrait by David Jensen Photography.